Over 100 million companies run their business in the cloud. SalesMagik helps your team find and connect with companies that ought to do business with you. Which is extremely in love with helping you grow your sales. Potential customers are your brand’s only audience, think again! Increase Revenue & retention. Let our contact and account information fuel your business with the most comprehensive B2B database. Who are extremely in love with the user-friendly system. SalesMagik eliminates the risk of purchasing static prospect lists. We ensure that we review and refresh every contact record every 90 days, ensuring ongoing data integrity of every company profiled and enabling sales and marketing teams to focus on what matters most – fueling pipeline and revenue growth. Identify which technologies a prospect is using across both SaaS and infrastructure categories. Use this data to craft your perfect sales pitch, by identifying and discovering from over 500+ technologies. 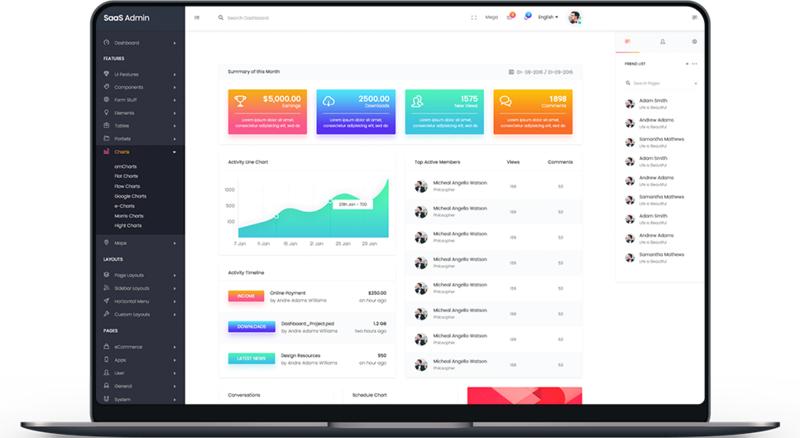 With 75+ Million companies to chosse from, SalesMagik helps you discover your best-fit list of accounts segmented by technologies, geography, monthly technology spend, and much more. Unlike web scrapers, our platform detects and monitors technologies deployed behind HTML allowing us to provide insight on a company’s total technology spend, with great accuracy. As a limited pre-launch offer for our founding memers we have a LifeTime Deal. Get My Early Access Now! Pick a plan. Do accurate prospecting. Do more sales! We help you build targeted lead lists by using multiple data sources to identify websites based on technologies, geography, revenue and much more.